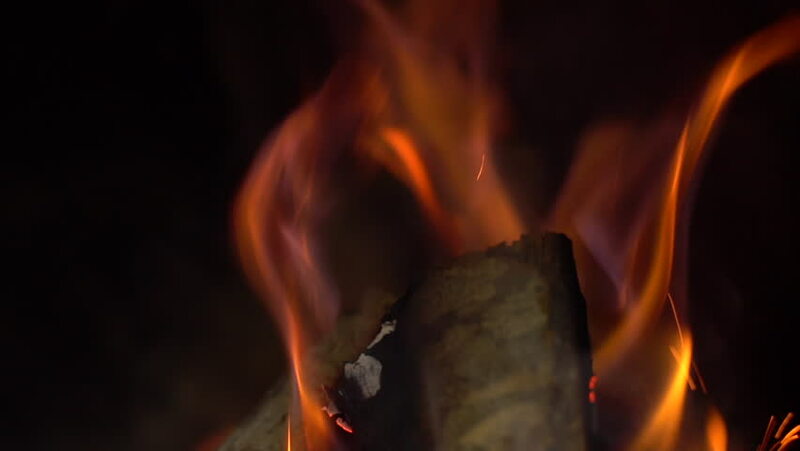 4k00:15Roasting marshmallow on fire. Burning marshmallow. hd00:30Detail shot form fire in an old fashioned metal oven. Paper, wood and coal burning merrily.